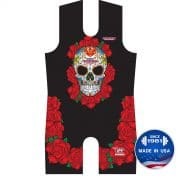 All pictures shown are for illustration purposes only. Actual product may vary due to printing processes. 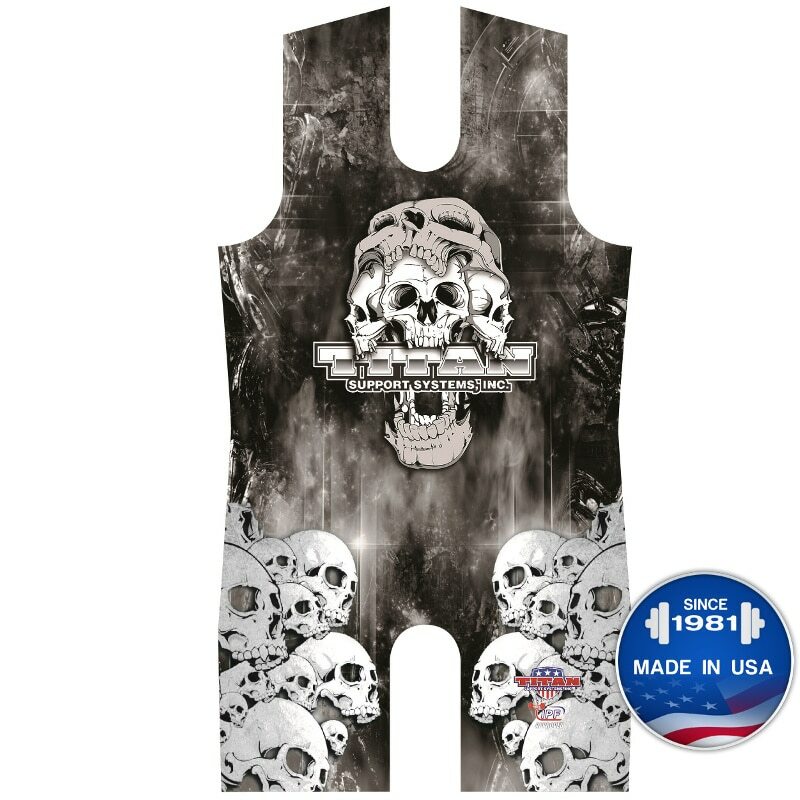 Take a walk on the wild side! 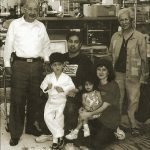 The latest innovation i.. 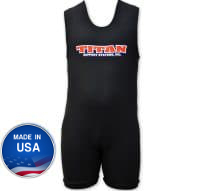 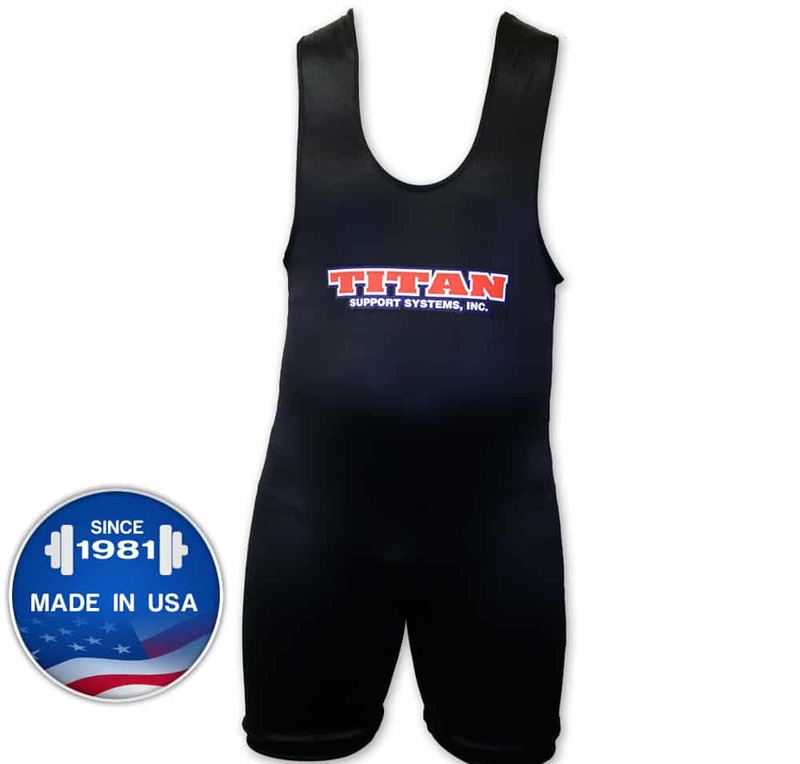 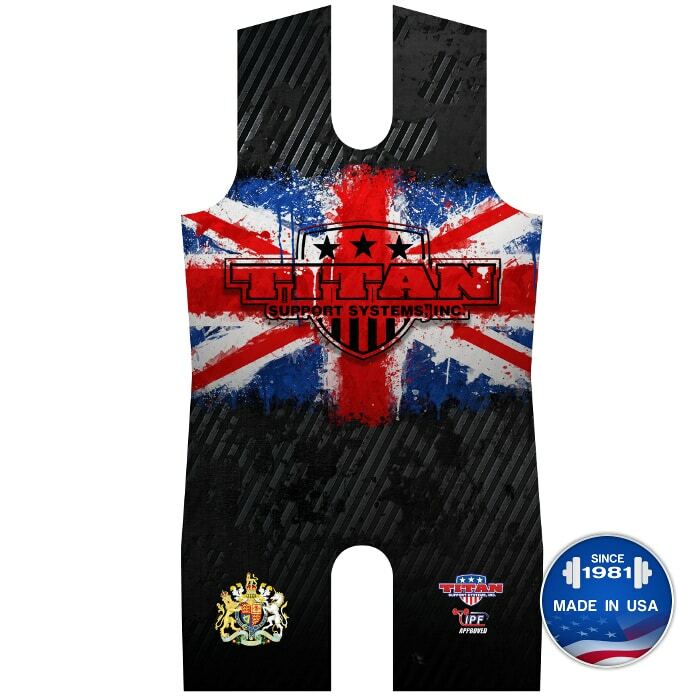 The latest innovation in Classic/Raw lifting is the Titan sublimated singlet! 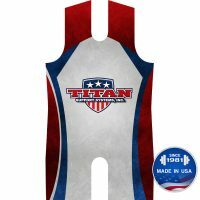 Sublimation is a process by which special dyes are applied to a transfer medium using a computer driven printer to create detailed, vibrant color images. 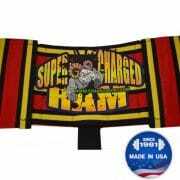 This transfer medium then sets the image onto fabrics and objects using heat and pressure from special commercial heat presses. 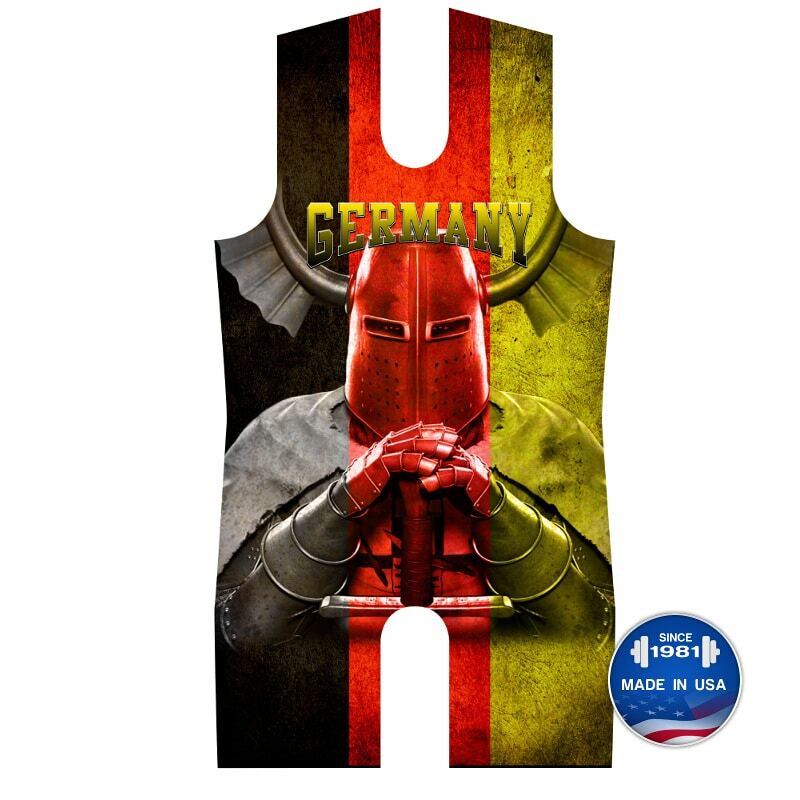 The result is a color fast, detailed full color image that can reproduce artwork and even photos. 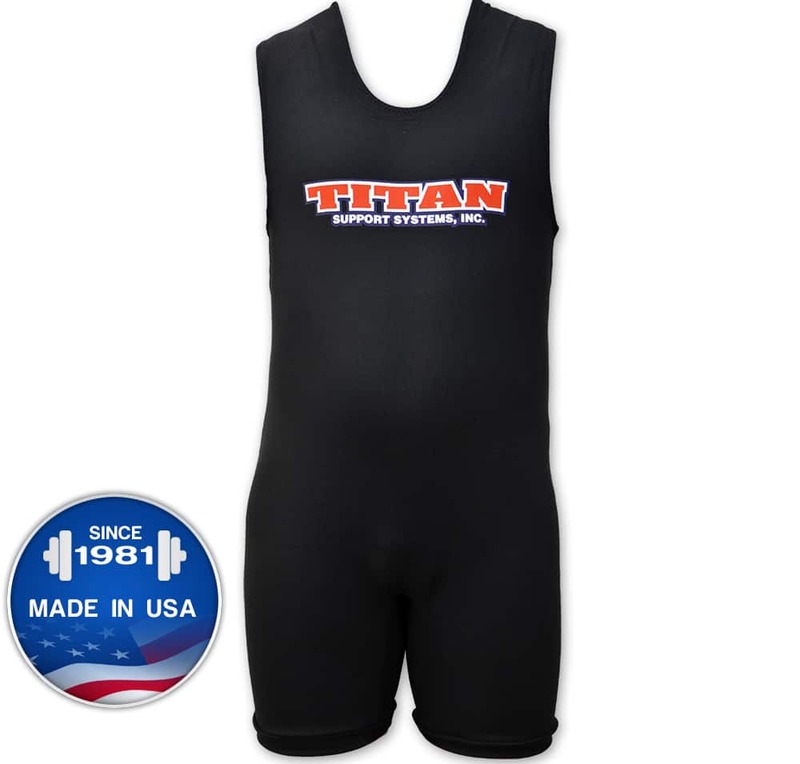 IPF Approved – legal for Classic lifting in all IPF events. 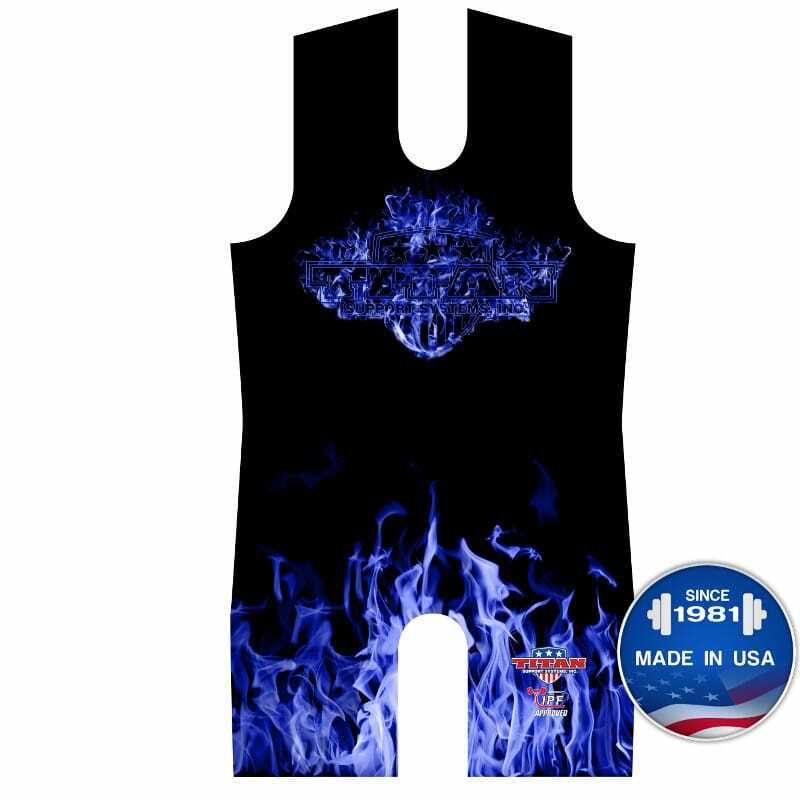 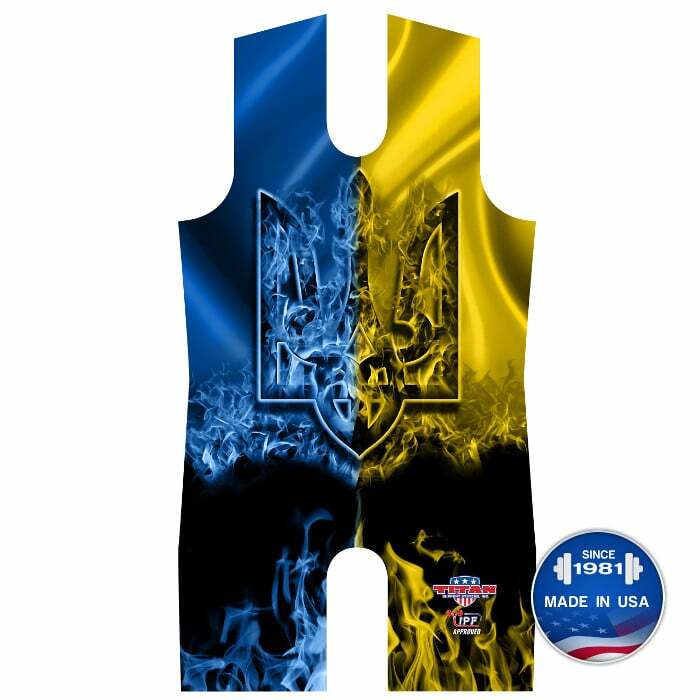 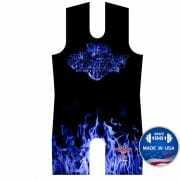 Express yourself with the most unique singlets in the lifting world. 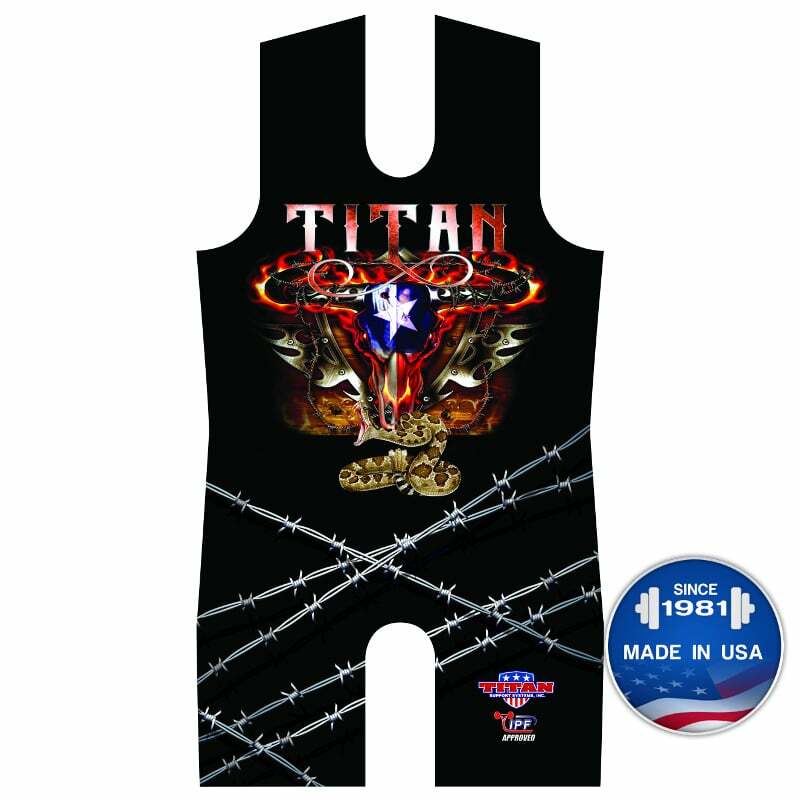 From the Desperado, Blue and Orange Flame to the classic pin-striping of the Hot Rod, Titan has you covered. 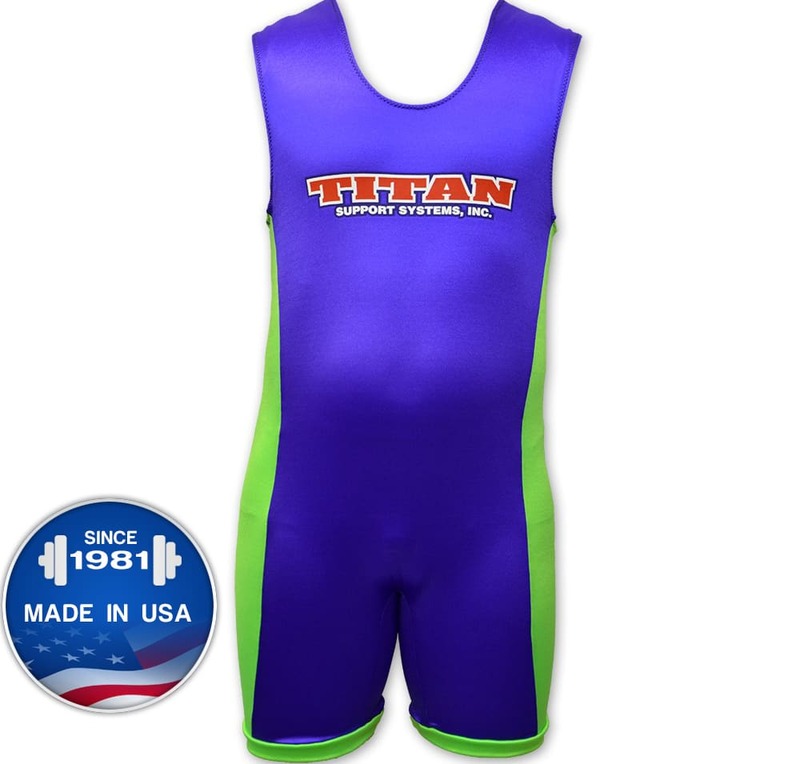 More designs are on the way!